Recap: Chihaya is still reeling after her close loss to Amakasu. With nationals only days away, the band club finally presses on the issue of their club room. Despite her normal stubbornness, Chihaya even lets them take it, thinking that being kind to other clubs won’t go unrewarded. 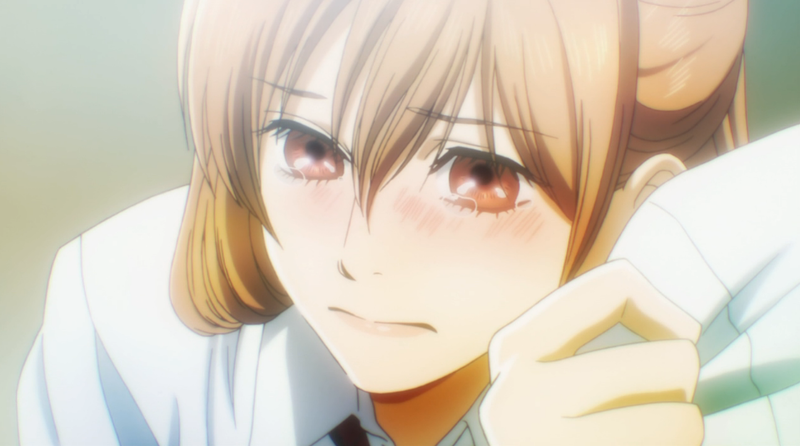 I suppose I really can’t blame Chihayafuru for taking its time here, it is quite the staple of shoujo and josei titles to do this kind of thing, but man was I itching for some more karuta. I guess after going all-karuta all the time last season they’re finally settling down to give us more character development. Just when I thought Sumire was getting better, it would appear she still doesn’t get it. I honestly find it the most shallow thing in the world to pander to someone’s interests specifically to get in their pants without actually enjoying them. 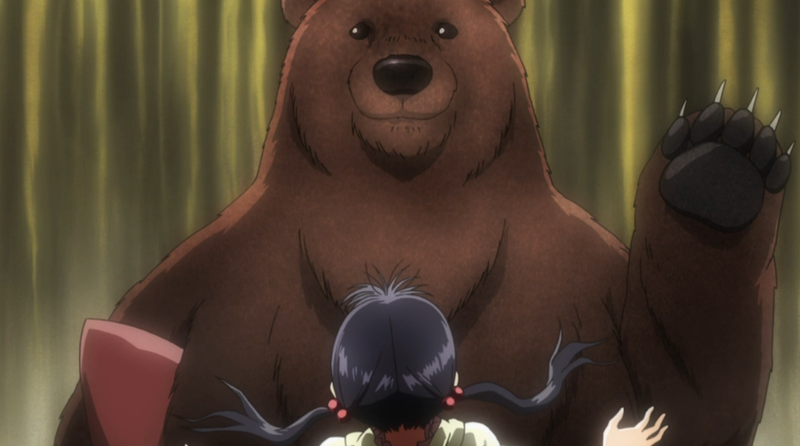 Still, this is Chihahayfuru and karuta rules the world, so eventually she’s gonna break. If anything I did find it funny that this show had the attention to detail of really showing how different she looks without all that makeup slathered on her. The dynamic in Chihaya’s family has always been pretty heartwarming. When we used to think they only cared about her older sister, her father proves she’d been following them both the entire time. Now it seems like both sisters need a bump in confidence. In comes a cute scene to get Chihaya her own kimono. As Chihaya starts to pick herself back up, it inspires Chitose as well. To be honest I don’t think its a smart thing to not have a backup plan if you’re trying to get into the entertainment industry, but if that means she has her confidence back then I guess more power to her. Now for what I guess you’d say is the main plot of the episode, I honestly found the whole club room struggle to be a moot point. I know it’d be like violating some kind of northside/southside rivalry to have them all go to the same karuta society, but if they really wanted to have a place to practice by themselves couldn’t they just go to someone’s house? Taichi’s place is pretty swanky. 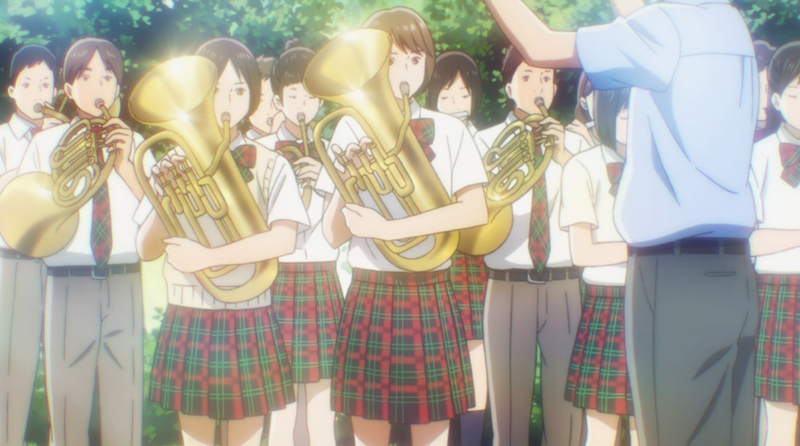 Oh well, it did allow for that cute scene at the end with the band. Now with everyone at Omi Jingu, it looks like we’ll be getting right back into the action. With both Arata and Shinobu in the singles tournament this year, its shaping up to be tougher than ever before. They can’t practice at Taichi’s place because as last season showed, his mother is not a great fan of having non-blood related women around. Still, part of the point of forming a school club is to be able to use school facilities easily along with school support. As a former member of a high school woodwind/brass band, I was privy to some of the political shenanigans that were employed to ensure we had monopoly of the band room for practice. Heh, yeah I know, but it would be funny. Plus, she seems like a working lady, might be a chance she wouldn’t even be home by the time they left. So you were a band player too? Always nice to know a fellow band nerd. I guess I had the luxury of being in a brand new school when I started high school, so I don’t think we ever had any conflicts as far as space goes. I was a trumpet player myself, what did you play? Nice to know a fellow band nerd too! I played the tuba. Ours was the most well-known all-boys school in the state, and we had a bit of a turf dispute with the Chinese Orchestra. The episode I most distinctly remember was the one where our president related how he negotiated for us to pay more of the rent in sharing of the band room with the Chinese Orchestra representative. All in all, a good deal when we got to use the place a guaranteed 5/6 out of 7 days in a week. Biggest rivalry was between us and the high school band from the most well-known all-girls school in the state. Not disappointed in this one bit. Not. One. Bit.